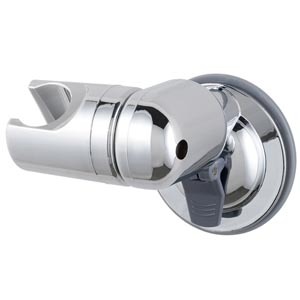 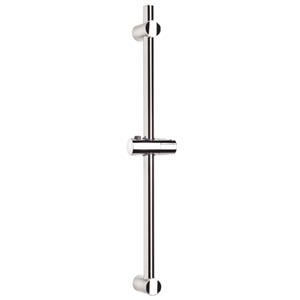 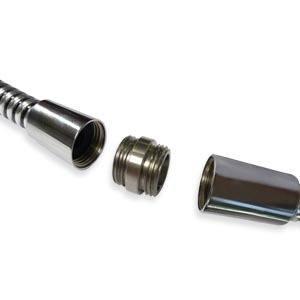 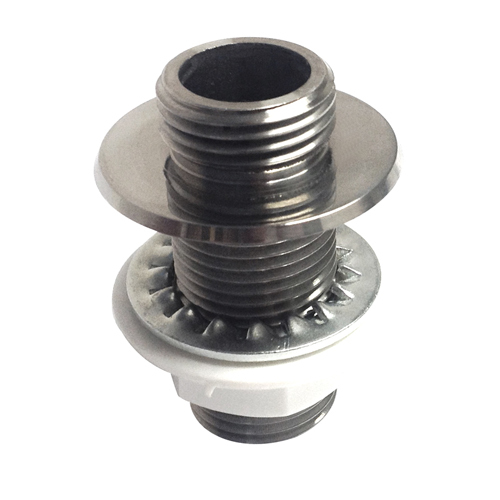 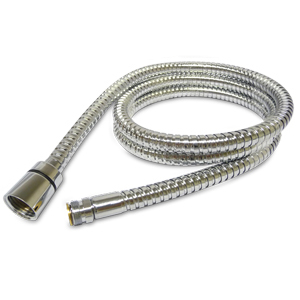 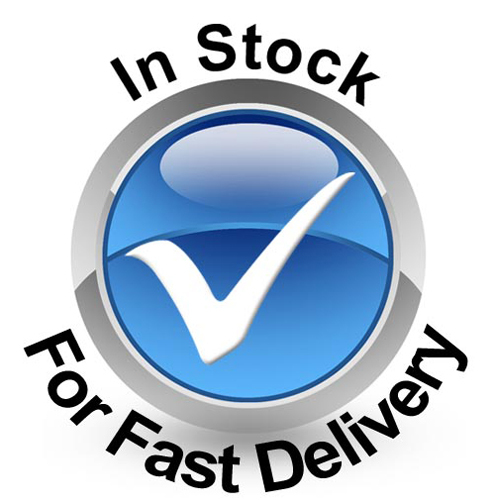 The Through Bath Hose Connector in Polished Stainless Steel from Byretech, solves the problem of having shower hoses going through the bath that pull in and out. 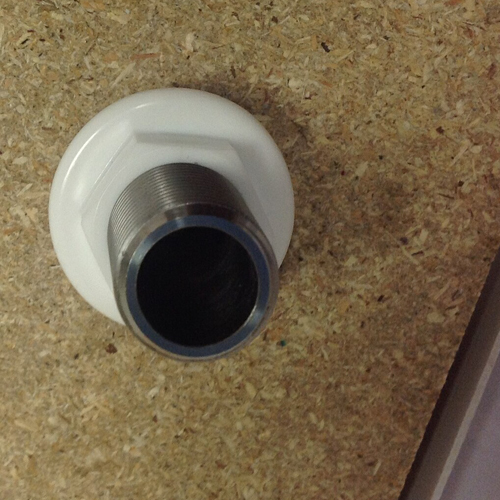 After a while these hoses need replacing and finding spares can be a problem. 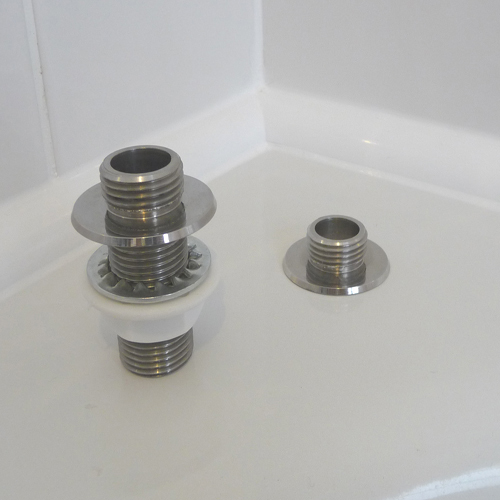 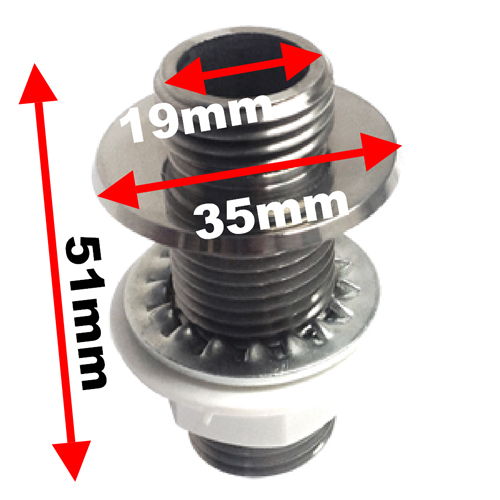 This connector fits into the hole already in your bath and allows you to connect a standard shower hose on each end and stop the water leaking through the hole when you shower. 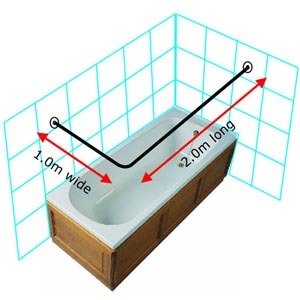 No more getting the plumber out to change a hose under the bath or having water leak through the hole in the rim of the bath where the hose pulls in and out of. 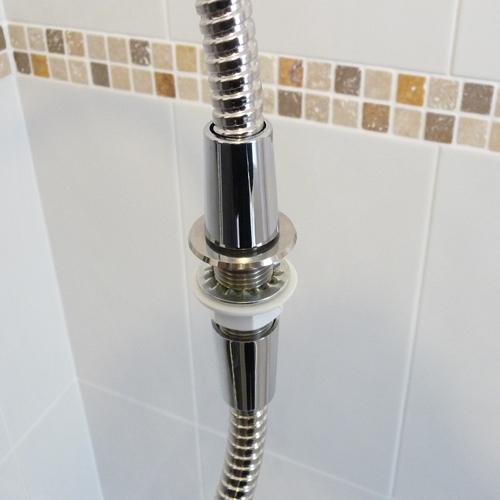 Made from marine grade stainless steel, its simplicity itself to fit and changing the shower hose becomes super simple in the future. 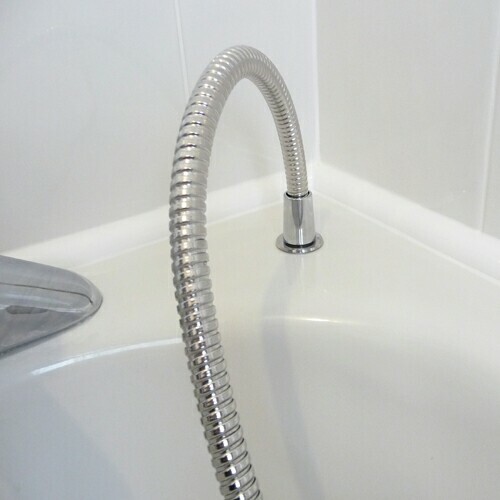 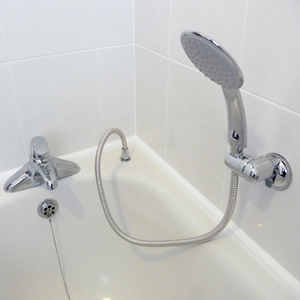 These connectors can also be used through the walls too, providing a wall outlet for a shower hose. 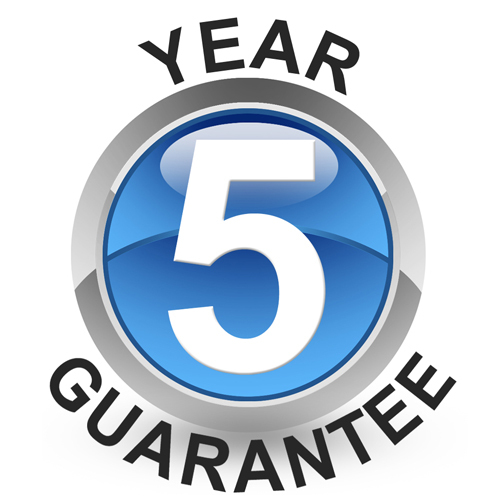 Have any questions ? 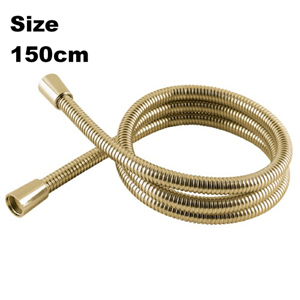 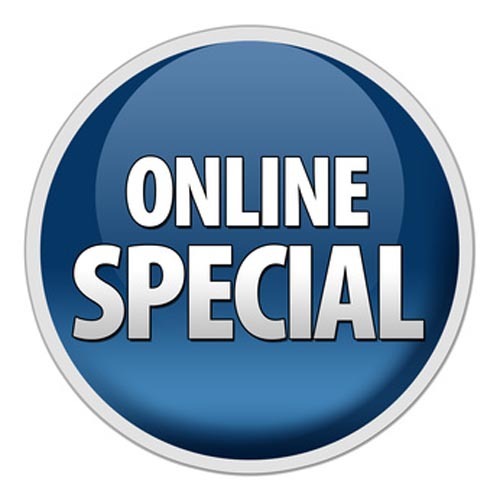 Call Steve our Shower Hose Connector Expert on 01527 522 522 to find out more.